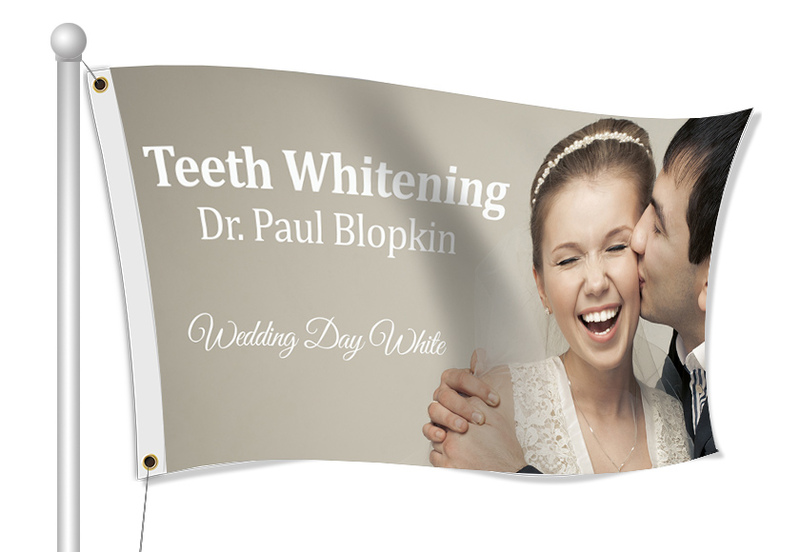 Custom Fabric Flags for your Dentist - Full Color Printing & Fast Shipping - Order Online Today! 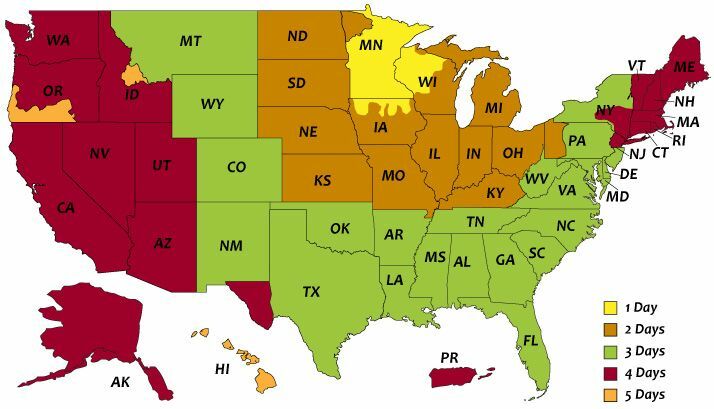 Creating custom Dentist and clinic flags to let people know where you are located and when you will be open. You can include your company's name, contact info and logo on the flag. You can also use flags outside of the Dentist to let people know what services that you provide. Browse our templates or start with a blank template and design your own flag from scratch using our online designer. Our most common type of flag is our flag pole flag, but we do have razor flags, rectangle flags, and teardrop flags as well.